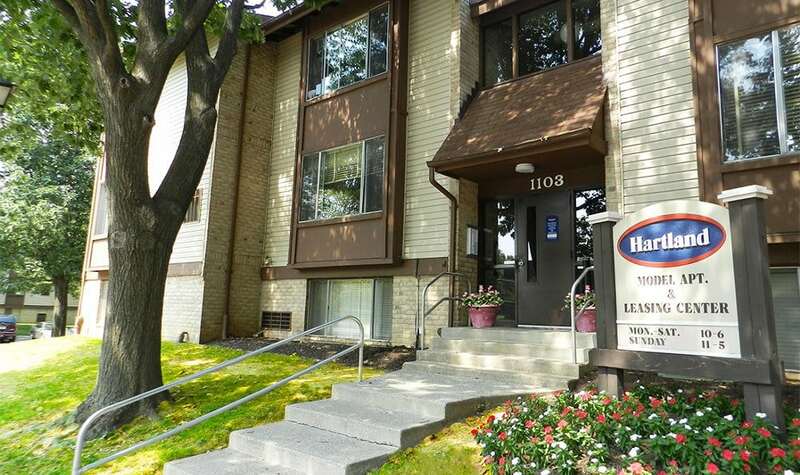 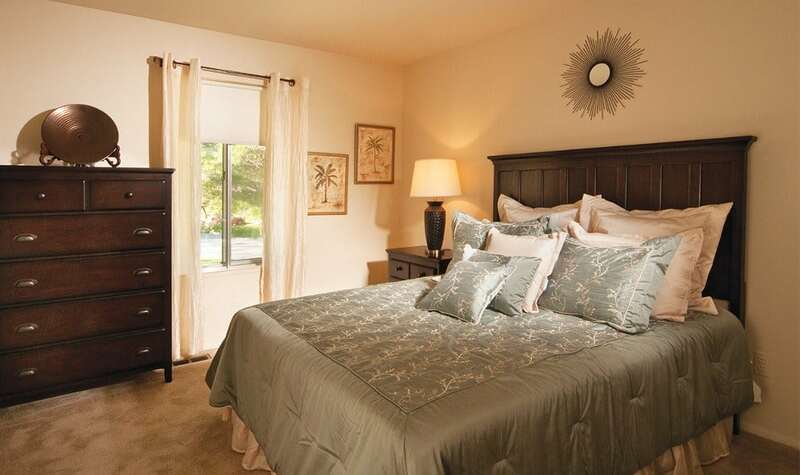 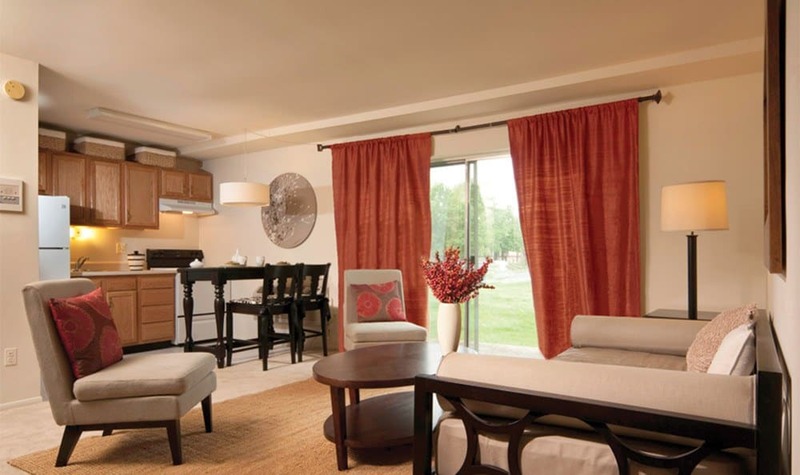 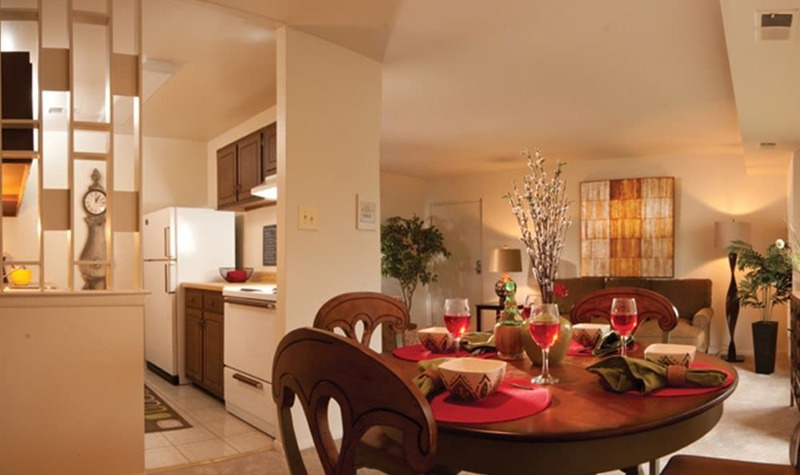 You will love the park-like setting and tree-lined streets at Hartland Apartments. 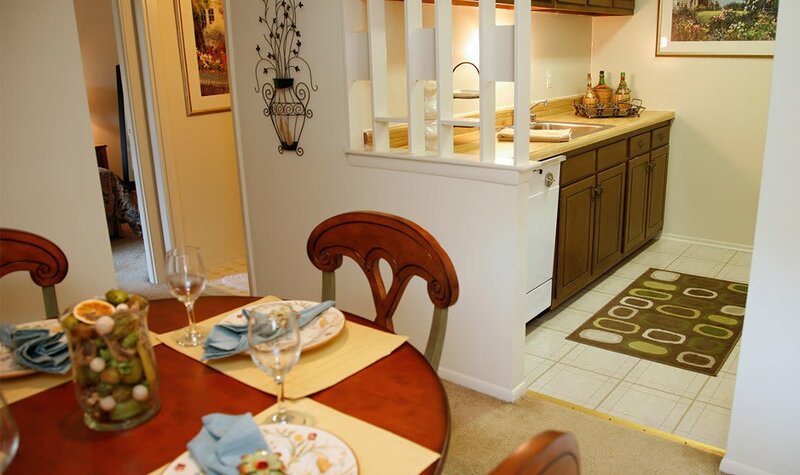 Our studio, one, one bedroom with den and two bedroom apartments offer you the comfort of plush wall-to-wall carpeting, fully equipped kitchen and personal intercom entry. 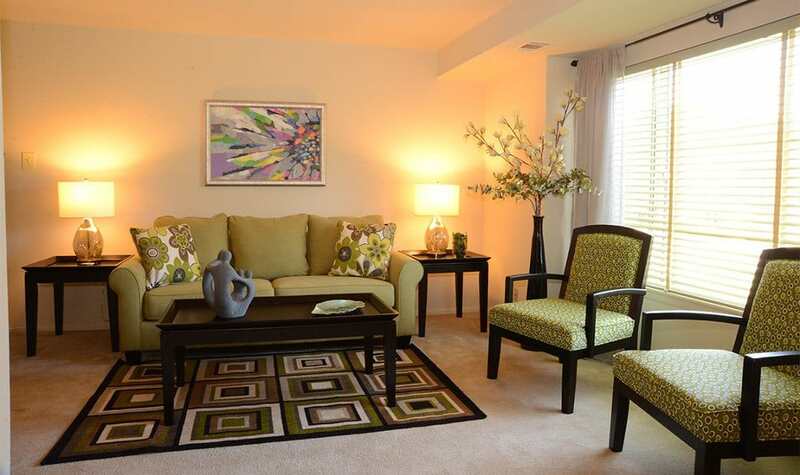 Picture yourself living at Hartland Apartments in Essex, MD.